Wishing you all a very Happy, prosperous, peaceful and most importantly green Deepawali. 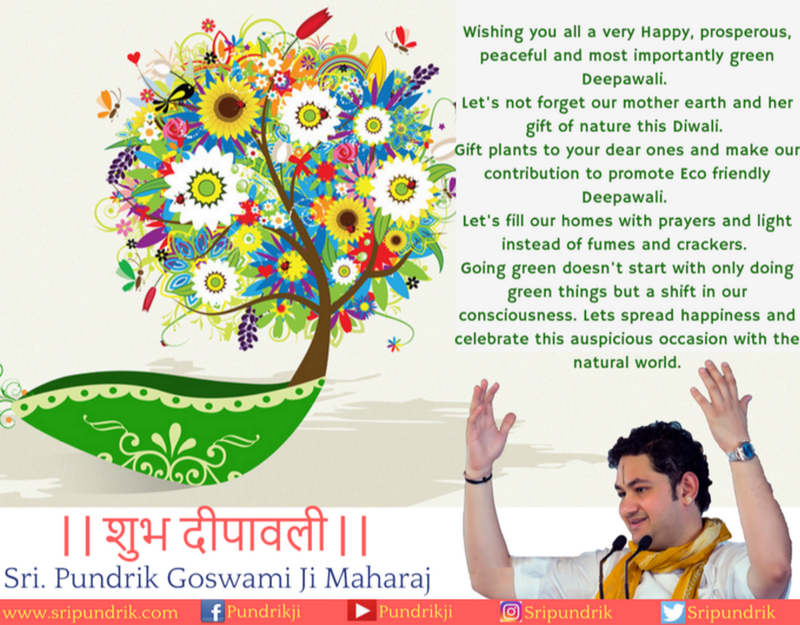 Let’s not forget our mother earth and her gift of nature this Diwali. Gift plants to your dear ones and make our contribution to promote eco friendly Deepawali. Let’s fill our homes with prayers and light instead of fumes and crackers. Going green doesn’t start with only doing green things but a shift in our consciousness. Lets spread happiness and celebrate this auspicious occasion with the natural world.